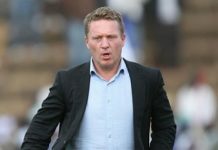 Dynamos boss admits pressure after losing second successive game. 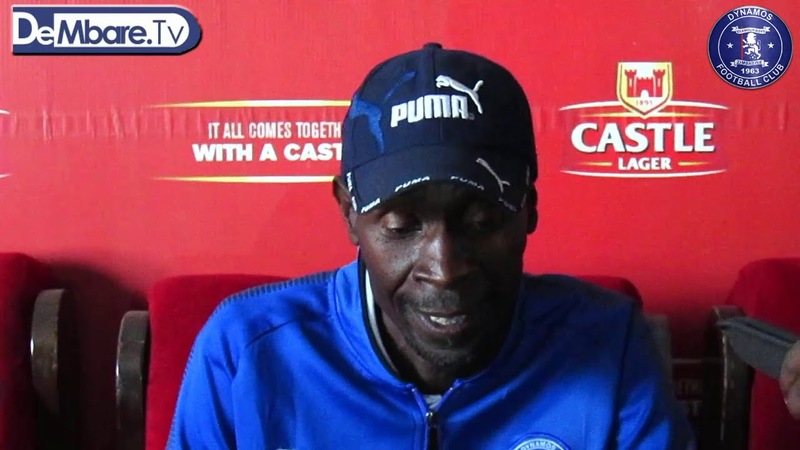 Dynamos coach Lloyd Chigowe has admitted the pressure coming in following unconvincing results in the last two games but still feels he has a lot to give to the club. The Glamour Boys managed a win in the opening match of the campaign but lost the two games that followed. Their recent slump was a 2-0 defeat against Chicken Inn at Barbourfields Stadium on Saturday which also saw captain Edward Sadomba receiving a red card. The coach believes the team will regroup as most of the players are still adapting after arriving at the club this year. “Of the 30 players we had in the squad last year, only four remained, so we are still getting together as a team. I think we have the material to do the job,” he added.